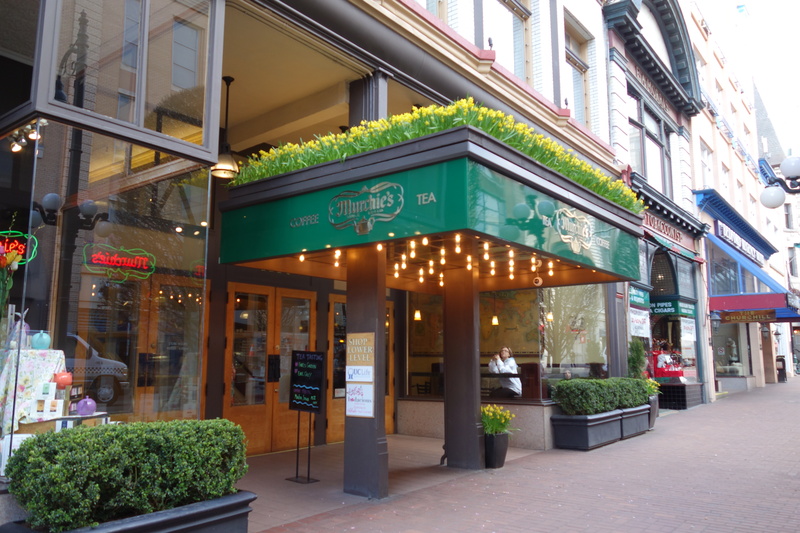 Murchie’s Tea House is a great place to refresh yourself while walking around Victoria. How can you not enter a place whose windows display colourful teapots, people enjoying tea and baked delights, and that has the roof of its entrance covered in a carpet of daffodils! How appealing! 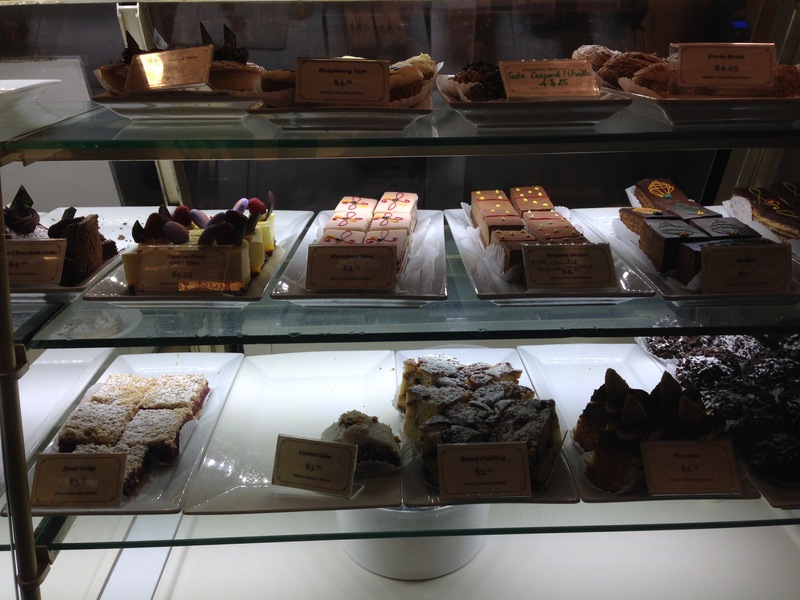 One side of the shop sports a counter of delicious-looking sweets and lots of great hot drinks. 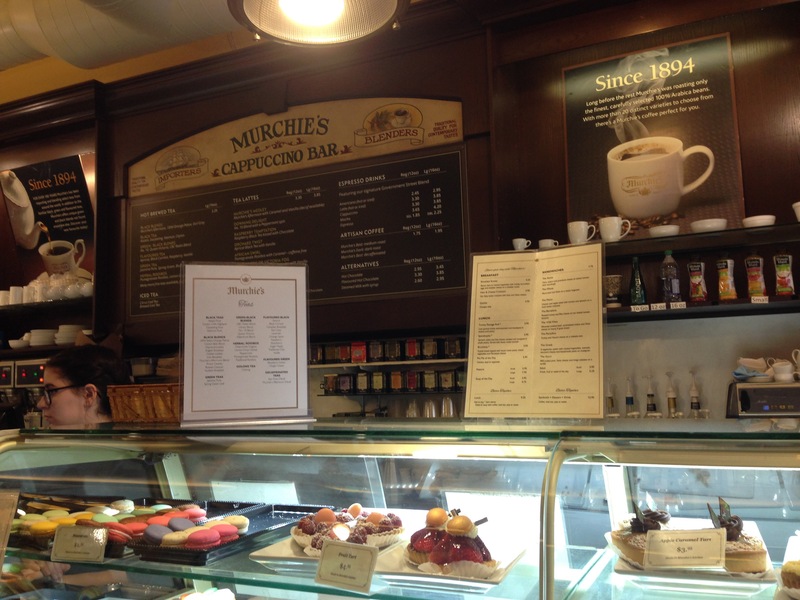 I had the Murchies’s Afternoon Blend Tea Latte and really liked it. There are lots of café tables, and a tea lounge with comfy chairs and sofas for you to sit and enjoy your beverages. 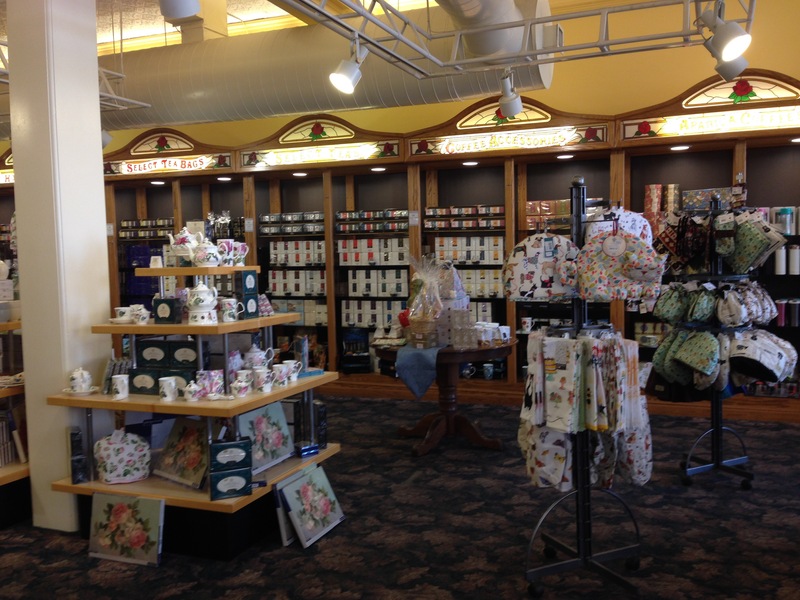 The other side of the shop consists of a long loose tea counter, and further in, boxed teas, teapots, cups, tea towels and other tea paraphernalia. Lots of fun to look through. 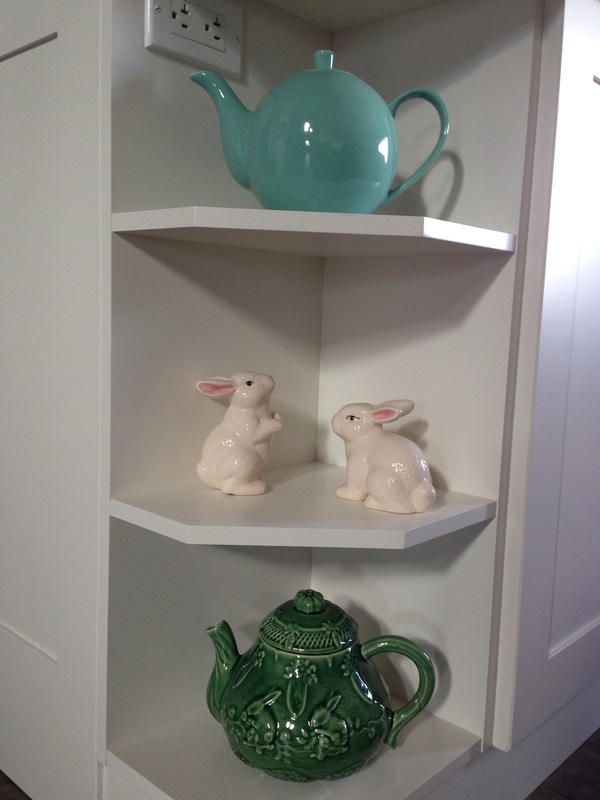 And, ok, yes, one of the pots followed me home…. I’ve bought Murchies’ “Library Tea”. Very tasty. I didn’t try that one. Next time!